Full |REBEL| Jacket, the Phoenix-based duo of rapper/producer/videographer duo G and Q, hailing from Dallas and Anchorage, respectively, have, over the past year, solidified themselves as group firmly planted in the rich traditions of Country Rap Tunes, while at the same time showing off a diversity in sound that sets that them apart from the pack. Today, with their latest video, the duo continues to prove that diversity. 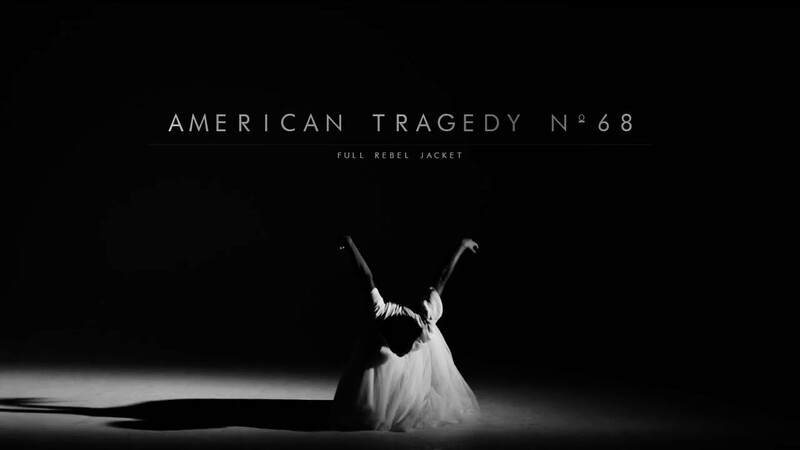 The video is for the track “American Tragedy N 68,” an instrumental track – and while most wouldn’t take the time to shoot a visual for an instrumental track, not only did Full |REBEL| Jacket do it, but they did it well. Beautifully shot black-and-white clip, the well-edited clip features a choreographed, interpretive ballet performance that fits seamlessly with the depth and emotion of the track.